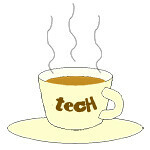 14 « March « 2018 « Tech bytes for tea? 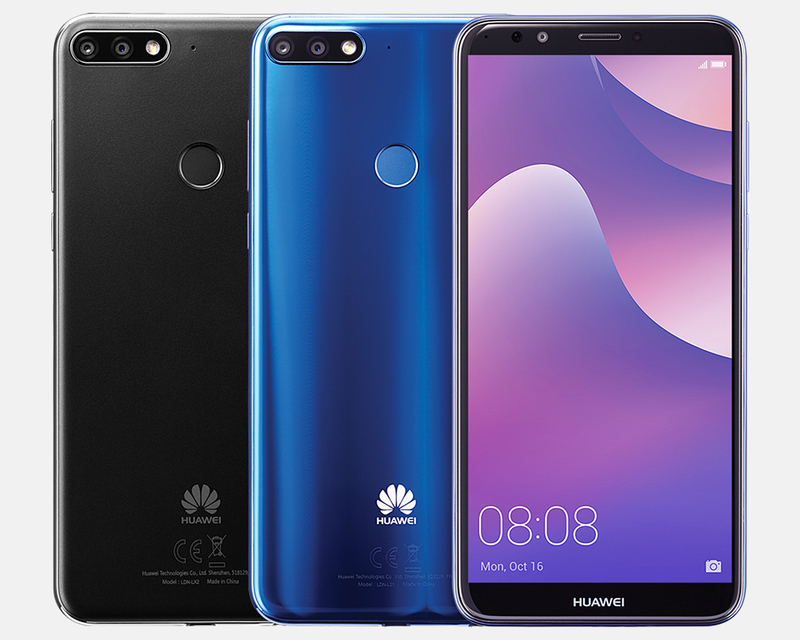 The black Huawei nova 2 lite (S$298) will debut in Singapore at the IT Show on 15 March, while the blue version will be available from end-March 2018. The nova 2 lite is Huawei’s entry-level Android smartphone, priced at S$298. The HUAWEI nova 2 lite features an 8-megapixel (MP) front camera with selfie toning flash, as well as a dual-lens rear camera. IT SHOW 2018: Booths 8139 & 8205. Telcos: M1, Singtel and StarHub Stores Island-wide. All major consumer electronic stores (Best Denki, Courts, Harvey Norman and Sprint Cass) and all Huawei authorised resellers. The HUAWEI nova 2 lite introduces Face Unlock – a high-precision facial recognition technology that is powered by an AI algorithm to automatically detect up to 1,024 points on the human face and perform high-accuracy mapping. This feature lets users unlock their screens in less than 900 milliseconds using facial recognition. The HUAWEI nova 2 lite also has a party trick for singing enthusiasts – Karaoke Mode. This feature enables users to hear their own voice when singing into the microphone on their headsets, akin to being in a recording studio. Considering the entry-level price, the specs looks more like a mid-tier smartphone. Would be curious to check out its performance level.